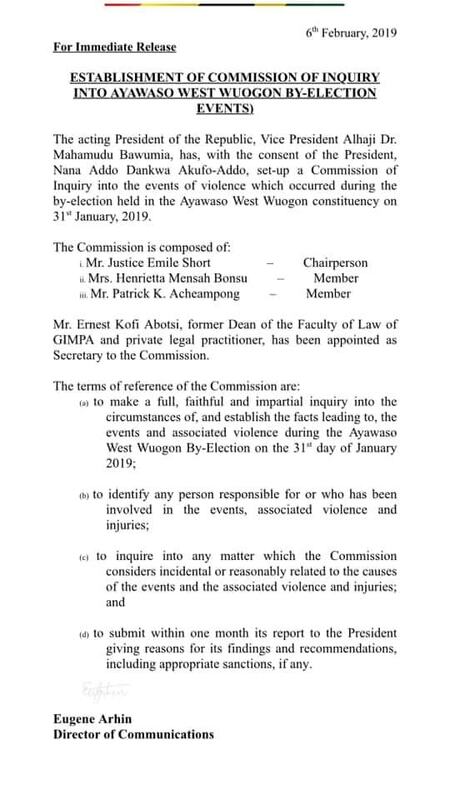 Government has established four-member commission to inquire into events that lead to the eruption of violence during a by-election at the Ayawaso West Wuogon Constituency in the Greater Accra Region. 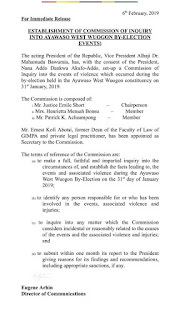 "Vice President, Dr. Mahamudu Bawumia has with consent of President Akufo-Addo set-up a commission of inquiry into events of violence which occurred during a by-election at Ayawaso West Wuogon on 31st January, 2019," a statement signed by Eugene Arhin, Communications Director at the Presidency reads. 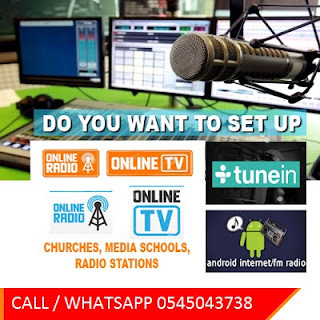 The commission has former CHRAJ boss, Justice Emile Short, as its chairman, with law professor at the University of Ghana School of law, Mrs Henrietta Mensah Bonsu and former IGP, Mr Patrick K. Acheampong as members. 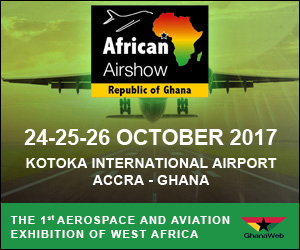 Mr Enerst Kofi Abotsi, a private legal practitioner and former dean of the Faculty of law at GIMPA will serve as the commission's secretary. The commission has one month to carry out its mandate and submit report to the President during which they would have established fact of events leading to violence, identify people involved and affected by the violence as well as recommend appropriate punishment for perpetrators.